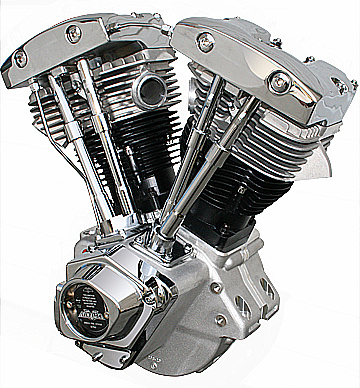 For those who are looking for a quality Shovelhead engine at a realistic price, the wait is over! Ultima® is proud to present their newest addition to the Ultima engine lineup. Our engineers have developed what we believe to be a superior motor that will please even the most die-hard Shovelhead enthusiast. NOTE: INTAKE MANIFOLD & CARBURETOR NOT INCLUDED.